Want shoes that won’t weigh down your feet … or your suitcase? Me, too. 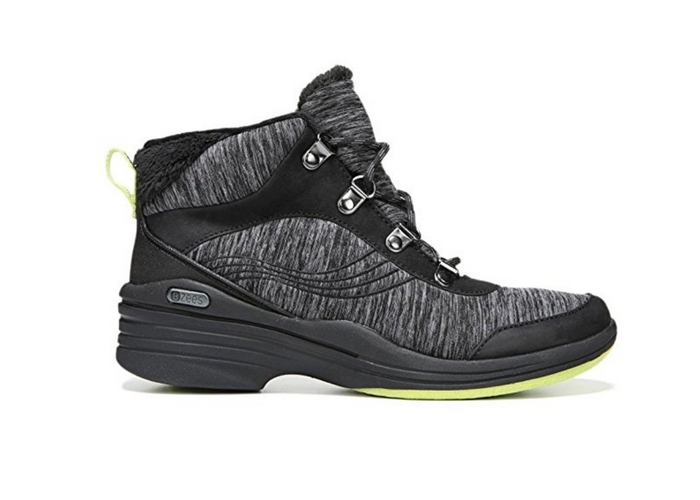 I did the research and found the lightest shoes and boots that will still give you protection from cold, snow, or rain. The best feature of Bzees’ Horizon boots? They’re machine washable. They’re also some of the lightest boots out there, thanks to the air-infused outsoles and stretch fabric upper. The Horizons are also water-resistant, so you can wear them all winter long. Full coverage boots don’t have to weigh you down—The North Face’s Nuptse Purna have a 10-inch shaft that will keep your calves warm and dry, and they only weigh 14 ounces. The light weight is due in part to the waterproof outershell that’s made from velvet suede, as well as the ultra-thin PrimaLoft interior. Not every winter day calls for a full boot. 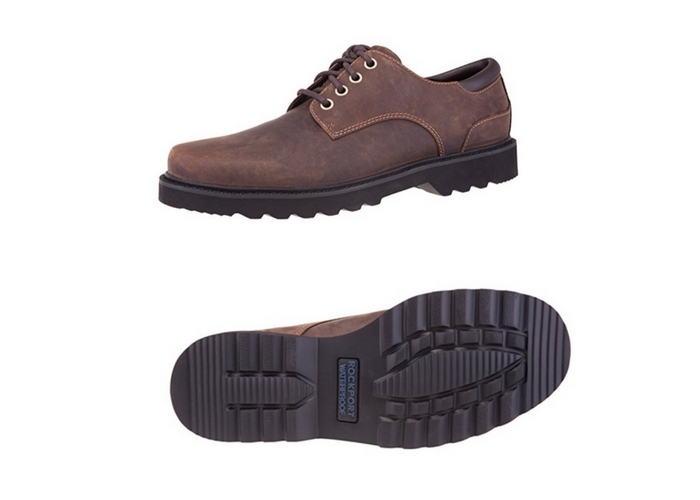 When you don’t want to have to change your footwear, Rockport’s Northfield can fit in any environment without sacrificing dryness. These stylish oxfords are fully waterproof (and even have a unique seam-sealant to prevent any rogue leaks), and have a removable interior cushioning system that adds to your comfort. Get two shoes in one with the Hi-Tec Kono Espresso I. These lightweight boots can be worn with the faux fur-lined top folded down for more of a shoe look, or up, for the performance of a boot. I-shield technology repels water, dirt, and stains, so no matter which way you wear them, you’ll be dry and warm. 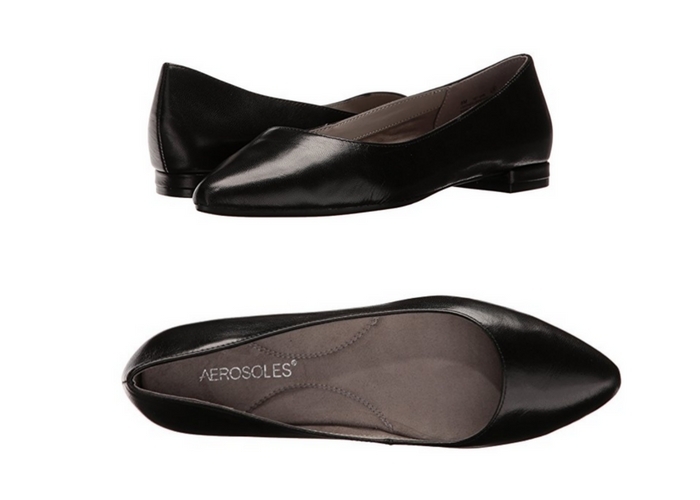 Pair Aerosoles’ Hey Girl flats with a pants or fleece tights and you’ll be dressy but still warm. The diamond pattern sole gives you traction even on wet surfaces, and the sueded sock insole plus double padded memory foam outsole will protect you from the cold ground and add comfort. 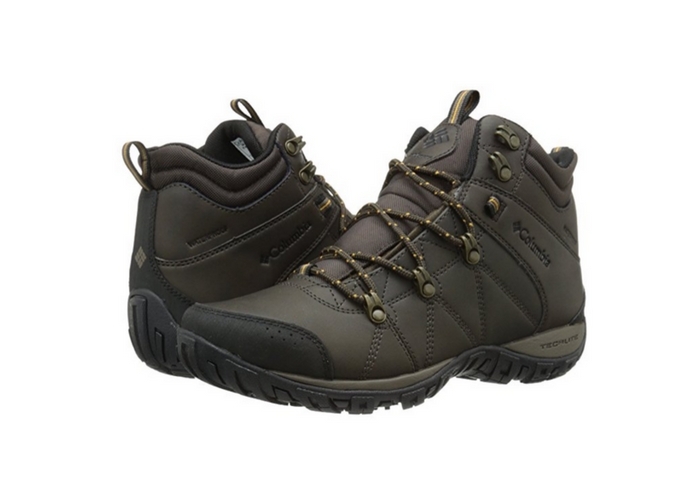 You won’t find many men’s hiking boots that weigh less than a pound, but the Columbia Peakfreak Venture does. These mid-boots give you protection and stability all the way over your ankle. The Omni-Tech waterproofing and Omni-Grip traction mean that you can wear these with confidence in the snow, ice, or rain. Rockport’s Demisa II Mocs are the perfect travel shoe—they slip on and off easily at airport security, are easy to clean, and are super lightweight. 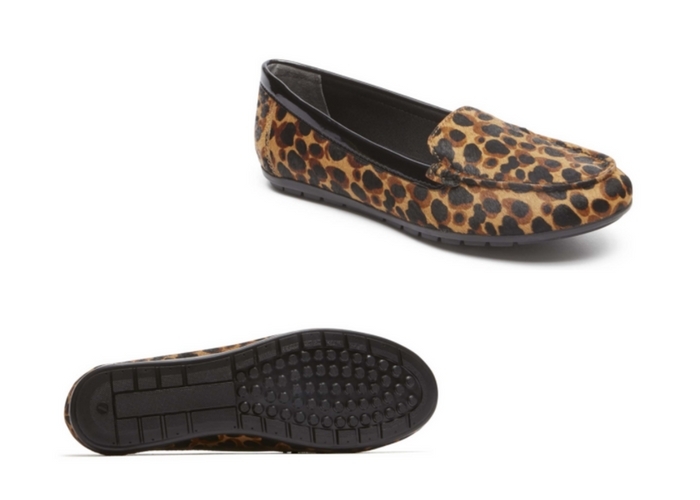 Plus, they have a sneaker-like cushioning built in, so you won’t felled by foot or leg fatigue. Columbia’s Minx Mid II Omni-Heat boots are so warm they’re rated for temperatures as low as -25 degrees—and yet they only weigh 14 ounces. 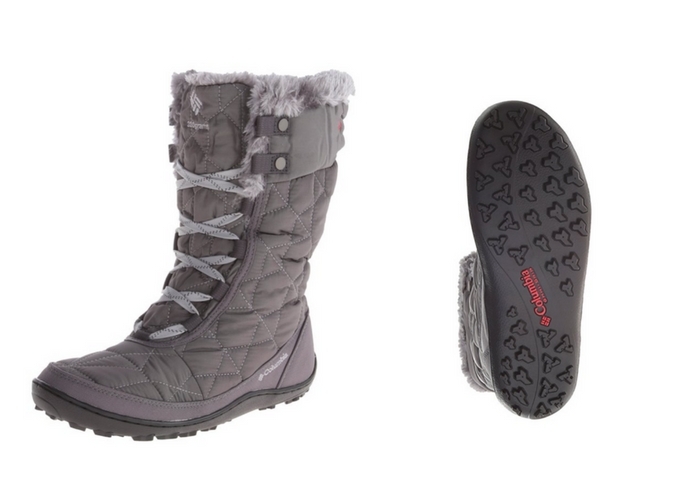 The faux-fur lining feels extra cozy without adding any weight, and the boots are guaranteed waterproof. Caroline Morse packs way too many shoes on every trip. Follow her on Instagram TravelWithCaroline and on Twitter @CarolineMorse1 for photos from around the world.